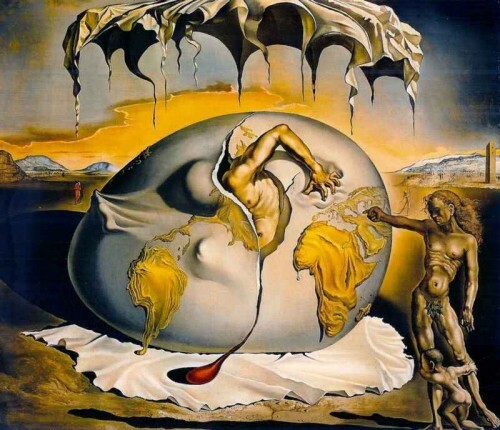 Dali was a weird guy. But damn, his artwork is awesome. 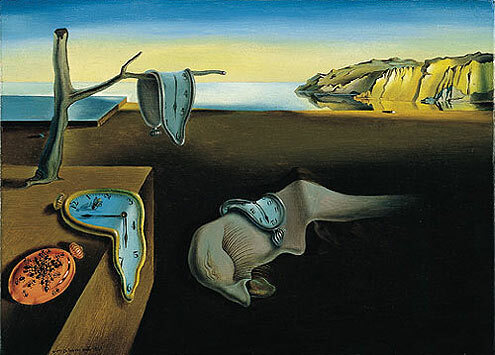 i used to have about 25 dali prints hanging in my house. I always liked “Metamorphosis of Narcissus” myself. If you get anywhere near Sarasota, FL you MUST hit the Dali museum, if for no other reason than to see the huge abe lincoln mural. Also, the Ringling Museum is a good place to pass some time.